Here at AGPROfessionals, we understand how much work you are constantly juggling when running an agricultural business. Whether you own a poultry farm, feedlot, a hog farm, a dairy farm, or other, we have the solutions you need to effectively manage projects. One way we help our community is through the use of our unique satellite-driven monitoring system called On-Point Advantage Solutions™. This extraordinary monitoring system is designed to help make your day to day operations easier and smoother. It takes a lot of the work of monitoring out of your hands and automates many operations for you. This monitoring solution is geared towards helping you remain environmentally compliant, with constant access to the data you need. Read on to learn some of the top advantages of this unique monitoring solution. One of the first benefits we know you will appreciate is that this monitoring solution gives you access and control from literally anywhere. Although most of us in the ag community enjoy our time in the great outdoors, away from technology, there are some serious benefits to having this kind of unrivaled access. 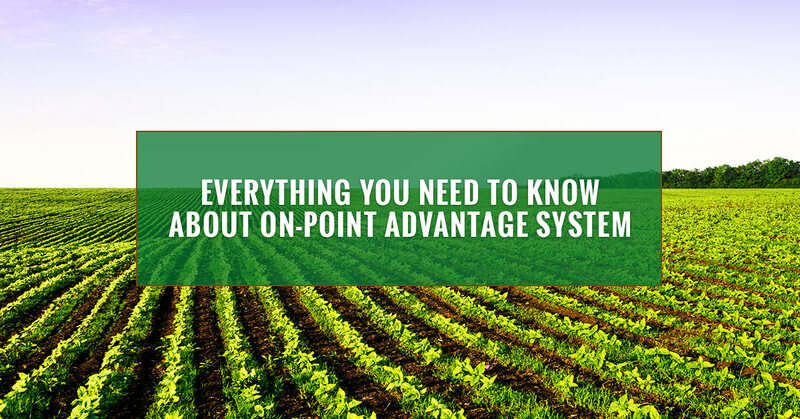 With On-Point Monitoring Systems™, you can set up your system precisely the way you want. Then, you can access that system and receive alerts via a smartphone, tablet, or even your email. We like to say that this system is akin to having an engineering specialist in your pocket at all times. For those of us with busy, chaotic lives, this ongoing monitoring and easy access is vital. Having accurate information available at all times cuts out a lot of extra work for you. With On-Point Advantage Solutions™, if you have access to Internet, you have access to your data. Keeping track of all the specifics is made simple with this system. Everything operates smoothly together for a seamlesss monitoring solution. When you use On-Point Advantage Solutions™, there is no need for you to purchase and install any software to your computer. Instead, all of the information monitored is backed up via the Internet, where you can gain access to it at any time from almost any device. Not only is this convenient and hassle-free for you, it is also incredibly secure; the system is encrypted and password-protected, which means your records are safe at all times. At any point in time if you need a report, you can simply log on via the internet from anywhere in the world and read the securely stored data reports. Taking a trip with the family? Now you have control over your environmental management system even while you are physically away from your property. If you are interested in learning more about this system, don’t hesitate to reach out to speak to one of our agricultural consultants today. Our passion is helping you find viable solutions for the management of your agricultural projects. 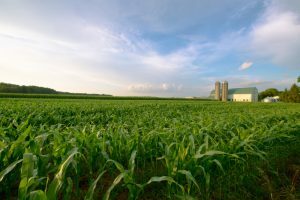 AGPROfessionals is located in Greeley, Colorado, but we provide our services across the entire region. Reach out to us today to learn more about how we can help you find the solutions you need to operate smoothly, efficiently, and with lowered costs.